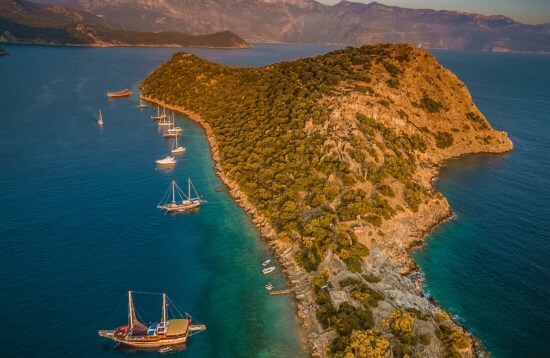 Experience the natural beauty, charismatic towns and history-drenched ruins of the Mediterranean and Aegean coastlines with our Turkey yacht charters. 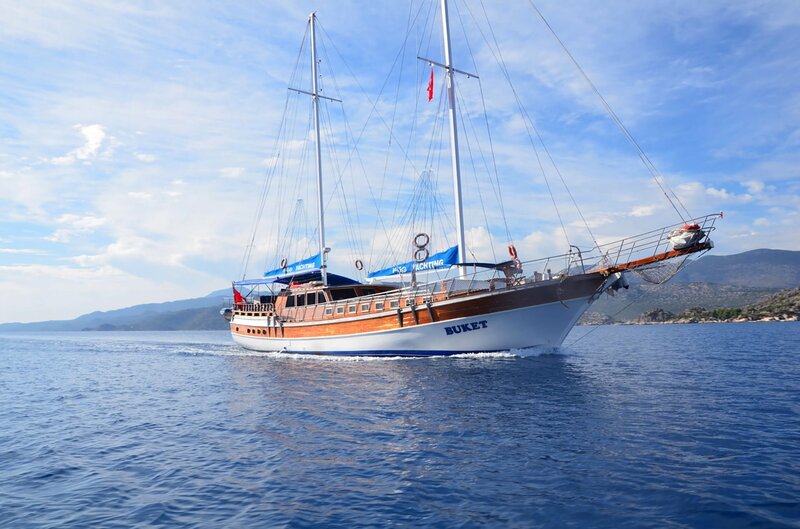 Jump aboard one of our traditional gulet yachts to cruise from the picturesque harbour at Fethiye to the buzzing beach resort of Antalya while spend each night anchored in secluded bays and tranquil harbours. 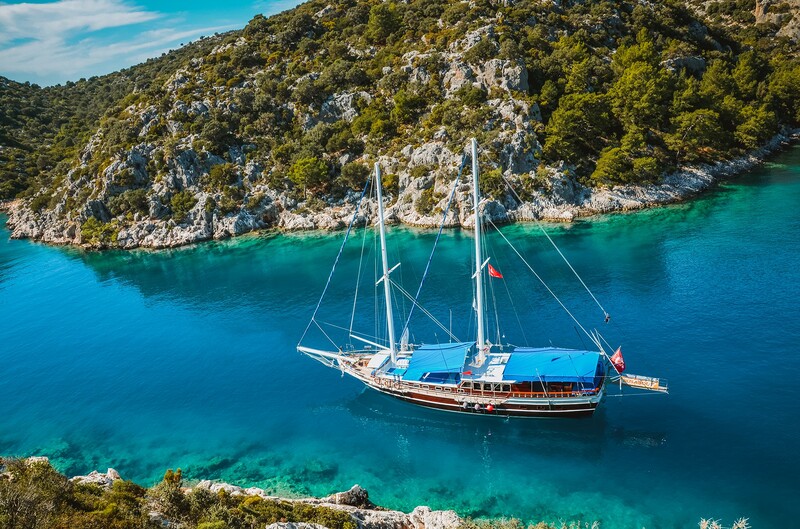 Stop to explore the semi-submerged ruins of Kekova Island and the charismatic town of Kaş, then wander amidst the vine-draped Hellenistic remains of Olympos. 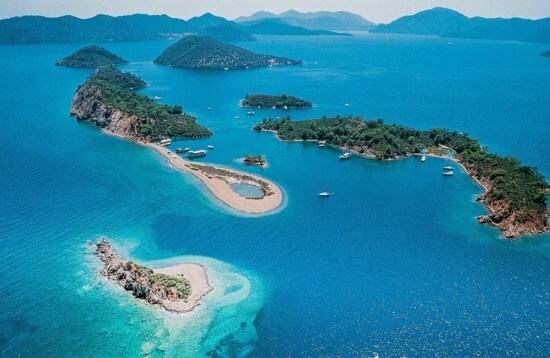 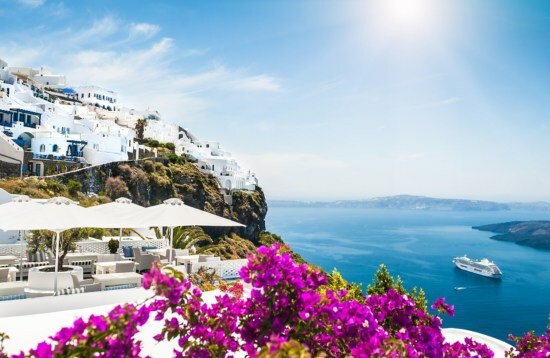 Alternatively, book a multi-country yacht charter between Turkey and Greece to discover some of the Aegean’s best-kept secrets. 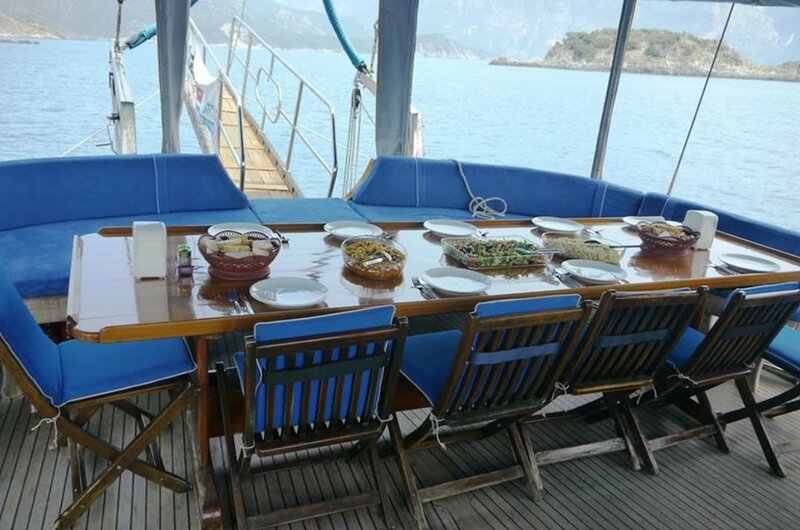 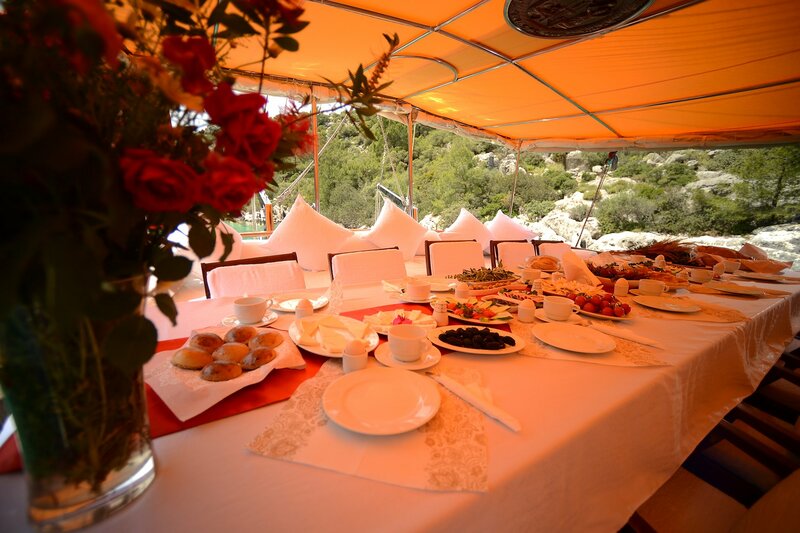 Our Turkey and Greek yacht charter cruises include accommodation, all meals and an experienced captain and crew. 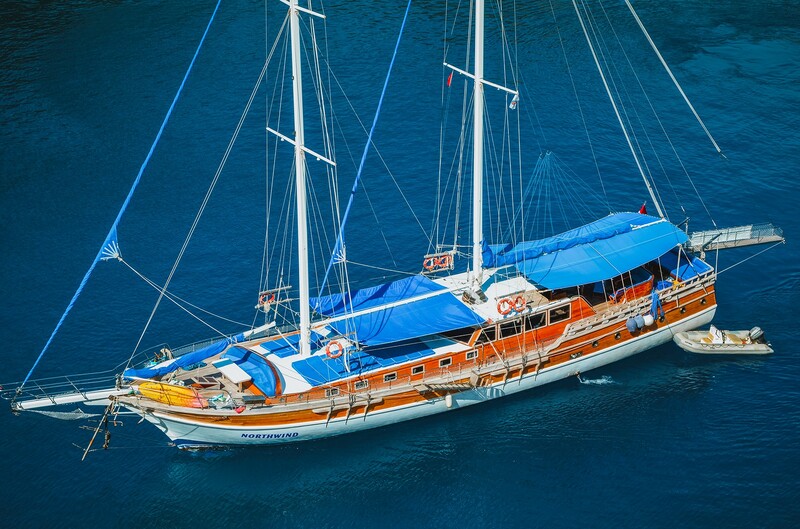 So all you have to do is kick back and enjoy the adventure.